One of the upcoming new features in the Wild Appalachia DLC schedule is the Fallout 76 Camera; an in-game camera item which will let players take photographs. 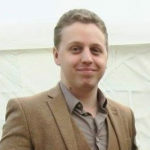 The camera was due to release on the 16th of April, alongside The Burrows, a new dungeon. However, Bethesda has announced that it will be delayed a short while. The Burrows will still launch on the 16th, while the Camera will come to the game in a patch on the 23rd of April. The Fallout 76 Camera: How Does it Work? When it was first announced, it wasn’t clear what the Fallout 76 Camera would actually do. After all, the game already has a detailed Photomode. 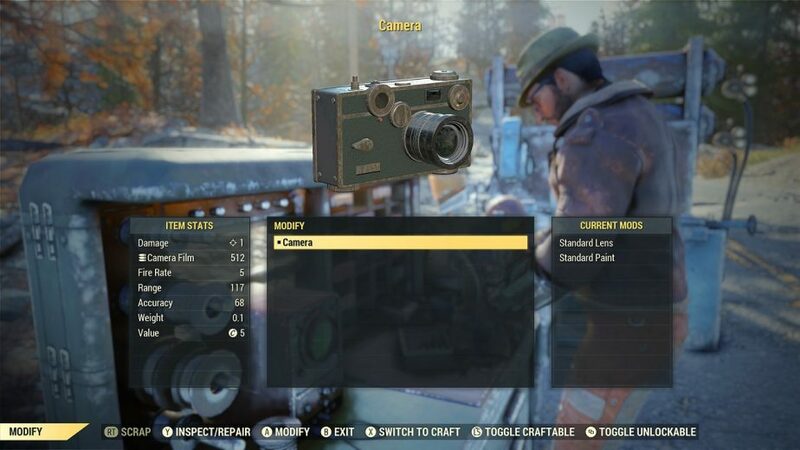 In a recent blog post, however, Bethesda gave fans some insight into how the Camera will work and what sets it apart from Photomode. According to the studio, the camera item will be something that players need to find. Players can apparently find it at a specific spot, though they don’t specify exactly where. 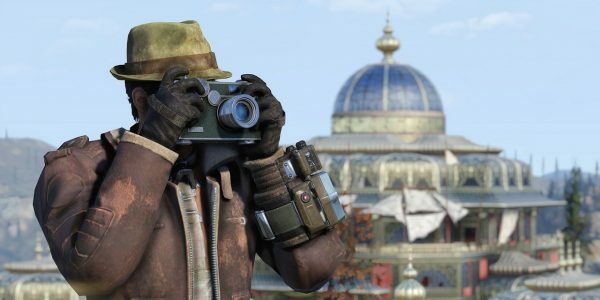 Finding the Camera will start a new quest called “Bucket List,” which will presumably require players to photograph a variety of tourist spots in Appalachia. The Camera will also bring several new photography-related challenges to the game. According to Bethesda, the Camera will technically function like a weapon. It can be equipped and drawn just like a gun; making it much quicker to use than Photomode, which can be tough to use in tense moments, seeing as players cannot pause the game. It even has ammunition of a sort; camera film. The trade-off is that the camera doesn’t feature all of the filters, poses, and frames that Photomode does. The camera’s viewfinder will also give players additional information, including the names of locations and creatures. Any pictures you take with a Camera save directly to the Photomode gallery.